Registered Massage Therapists are skilled in treating dysfunction of the soft tissue and joints of the body using a mostly hands-on approach. It can be used for injury prevention, therapeutic relaxation, stress reduction, and pain management. They help you to identify the areas that require some extra attention and select the most appropriate massage techniques to reestablish optimal tissue health. We truly understand athletes and our goal is to help you achieve that competitive edge. 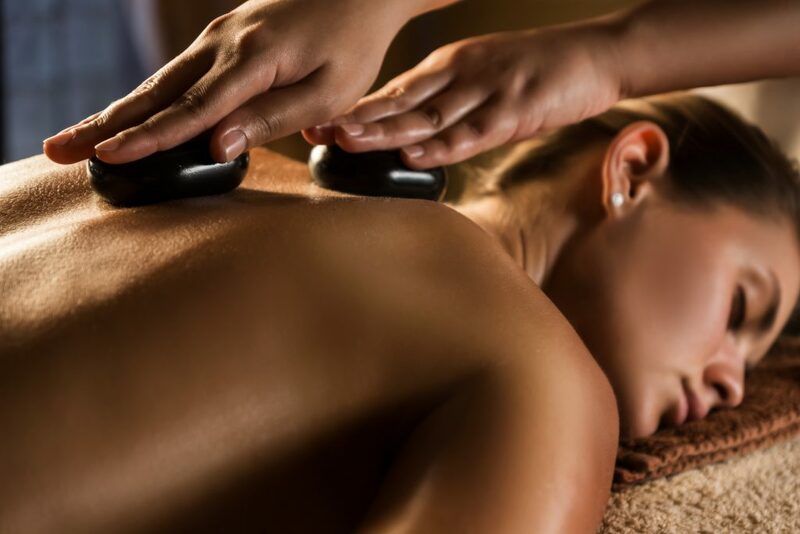 A therapeutic massage that incorporates basalt hot stones. It is incredibly relaxing and can benefit deep muscle soreness without the pressure of a deep tissue massage. This therapy can can improve your quality of sleep, ease the stress of daily life and can be very calming for those suffering from anxiety. It can also relieve symptoms experienced from auto-immune disorders such as fibromyalgia. Hot stone massage therapy can also provide relief from fatigue, nausea and depression for those undergoing cancer treatments. Osteopathy is a gentle manual therapy. It evaluates the whole body as a unit and not just the area that is causing discomfort. The practitioner will search for any compensation within the body caused by the chief problem you are experiencing. A combination of techniques such as joint mobilization, muscle energy techniques, soft tissue therapy, cranial + visceral osteopathy, and release techniques are used appropriately for each individual depending on their complaint. The end result is that the injured area will have less stress placed upon it, which allows for healing to occur and therefore decreasing your pain. Treatments are done by a Registered Acupuncturist who has undergone nearly 3000 hours of training in Acupuncture, Chinese Medicine theory, and Clean Needle Techniques. 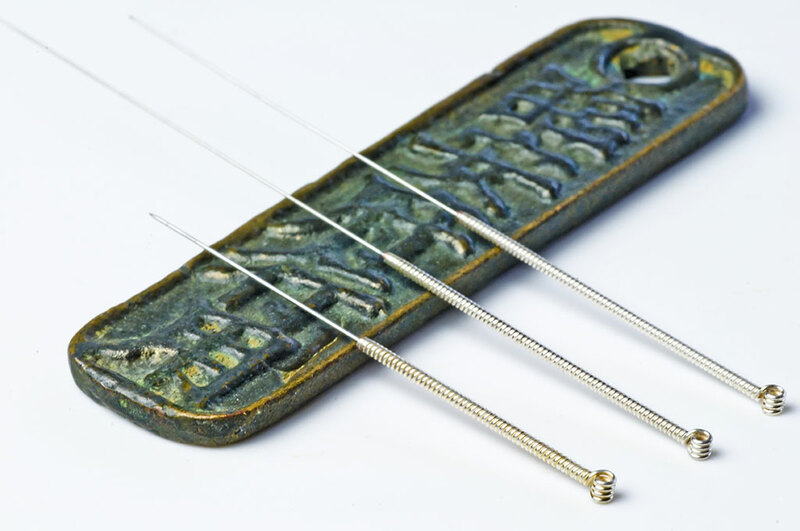 Sterile, single-use needles are used to help alleviate pain, decrease inflammation and recovery time, promote blood flow to the injury site, and boost immune function. It is a safe and natural way to encourage your body’s healing abilities. Techniques used on our patients were learned from renowned Acupuncture masters who have devoted their careers to researching and developing modern systems to achieve better results. The female body undergoes numerous changes during pregnancy, and this shift can have a profound effect on the body. Acupuncture is very safe during pregnancy when performed by a trained professional. Acupuncture can be very effective at treating children. Treatment can be performed on patients as young as newborns. Children are very responsive to Acupuncture treatments, and in some cases faster than adult patients. It is a great alternative for parents seeking drug-free approaches for treating their children without any side effects.